A fight against palm oil, it is a fight that is active. Many think that by being against something, you need to partake in demonstrations or other actions to change it. By not buying products with, in this case, palm oil, you show the stores that sell them, the company behind it and the countries that allow it that it is not okay. You make a statement. Does it help? Yes, and proof is all around us. Less companies are using palm oil, because of all the resistence the people show. The emails that are sent, the global demonstrations and of course, the products that aren’t bought. In the end, the customer is king. The president of Indonesia, Joko Widodo, has heard our voices and signed for a ban on new palm oil plantations for the next three years. That is great news. Although it may seem like a short time, it is a massive step in the right direction. Every tree, animal and human that is protected in these three years, is a win for this earth and with that, human kind. We are very happy with this news and we hope you will stay strong and choose for your health, your family’s health and the future of all. 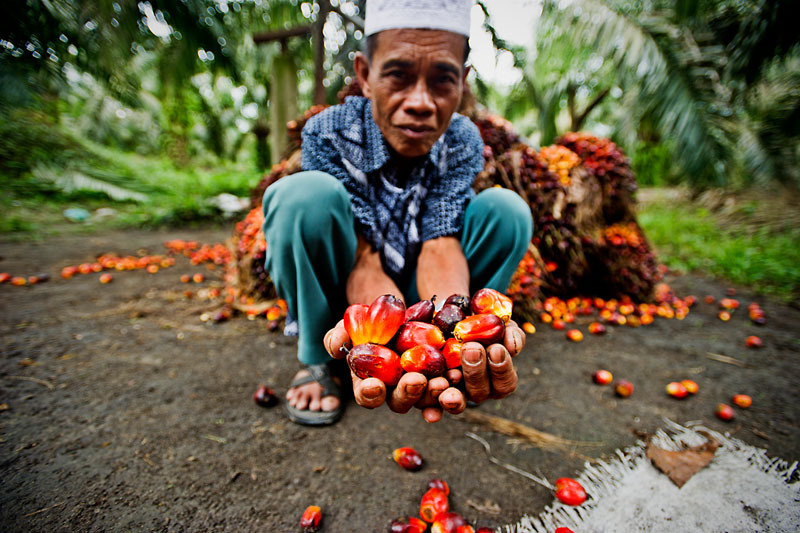 Want to know more about palm oil and get tips? Read this article and tell your friends. – Ook in het Nederlands is er informatie over te vinden! Lees dit artikel om te zien waar palm olie allemaal in zit.